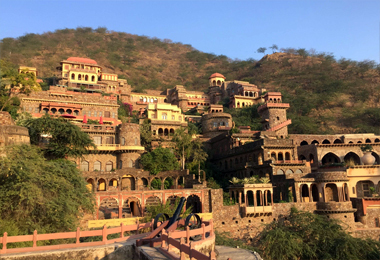 Alwar in Rajasthan is laden with rich history of India. 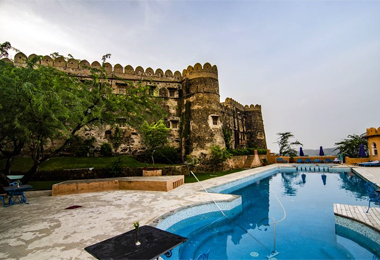 Alwar, blessed with its past, invites thousands of tourists to explore its beauty and heritage. The old havelis that bear all the evidence that once the state experienced are now renovated into heritage hotels in Alwar. Staying in these hotels will give the tourists the opportunities to experience the extravagant lifves of the then kings and maharajas. The age old architecture and the antique furniture. All of these add a taste of class and make the stay enjoyable as it pampers the guests with warm hospitality and ease. 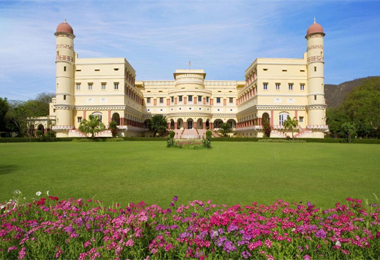 Rajasthan is known world wide for its generosity towards the guests and theses heritage hotels still carry the warmth of service as was in the grand yesteryears. 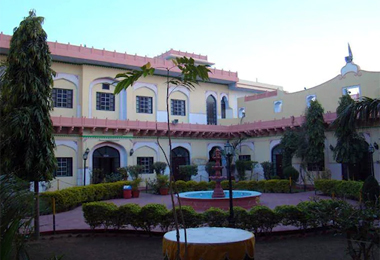 The Heritage hotels of Alwar are not exceptional where the entire guests are provided with wonderful service and ambience to enjoy the place and its hotels. Staying in the heritage hotels is always a feeling to treasure and the guests are allowed to experience the royalty evident in various forms. The nearest airport by which the Heritage Hotels in Alwar can be accessed is the Delhi airport which is connected to all the major cities of India. Daily trains run to the city from the neighboring cities and states making it easy to reach Alwar. Tourists can also reach the city by enjoying the road side scenery, which adds that dash of drama for the tourists. 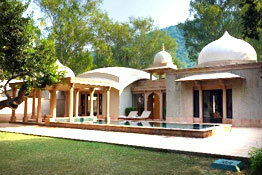 Alwar is one of the popular tourist destinations in Rajasthan, surrounded by the Aravalli hills. 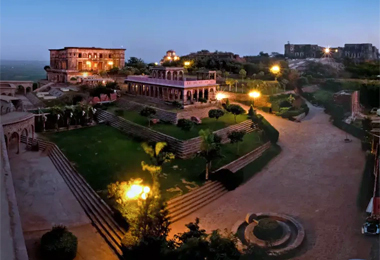 There are various tourist attractions like Sariska National Park, Bala fort, Vijay mandir, Sariska palace, Jai Samand Lake and few historical havelis. 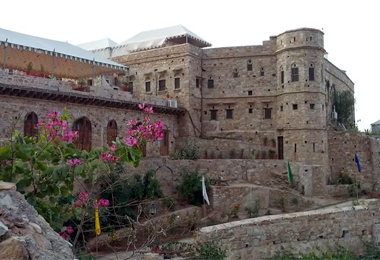 The tourists can make the most of their stay at one of the Heritage Hotels in Alwar by visiting these places. The city with it various geographical splendors attracts tourists in large numbers.